There will be times in your life when you're asked to be a little artistic and you'll think, "I am in so far over my head." Biff was created for people like you. 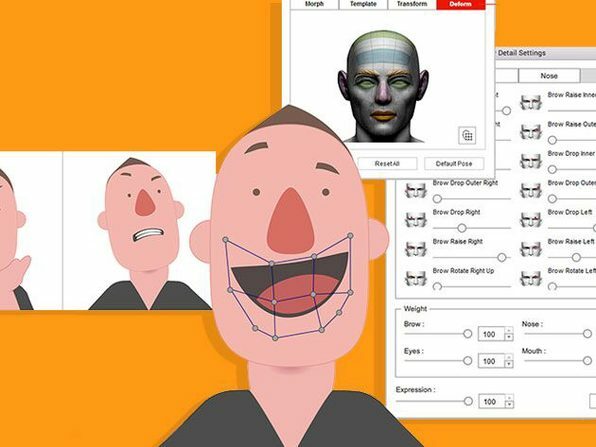 This vector graphics app makes creating graphics for websites, flyers, or anything else and absolute breeze. 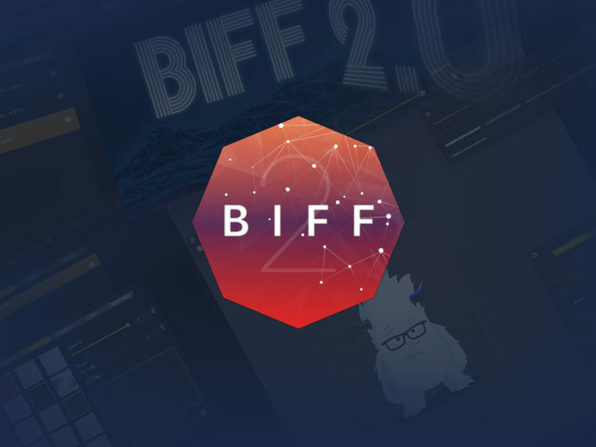 With a range of templates immediately available, Biff lets you create your own design assets easily, without sacrificing powerful, advanced features like full path editing and boolean operations. 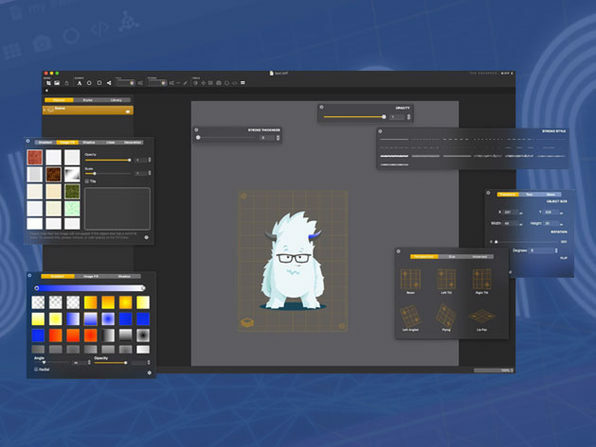 We know we just lost you there, just trust it'll make designing stuff easier. Hi, we're The Escapers. We make incredible software in Australia.